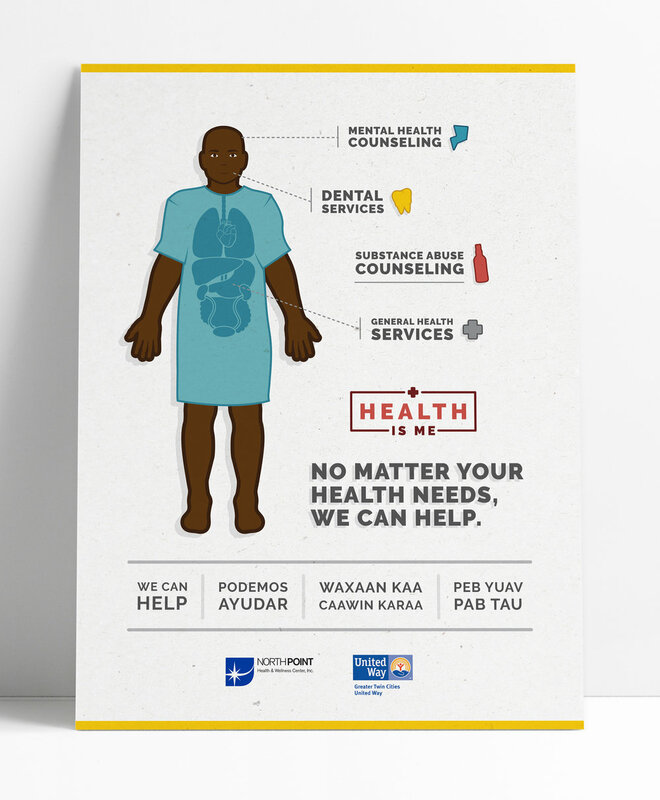 was a campaign created by NorthPoint Health & Wellness Clinics with Community Blueprint to let patients know about under-utilized services. 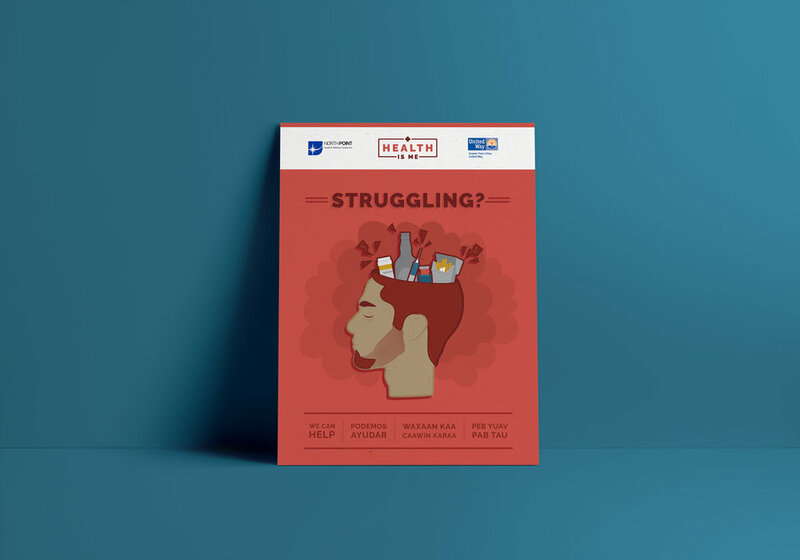 While working for Community Blueprint, I concepted and illustrated this series of four posters. 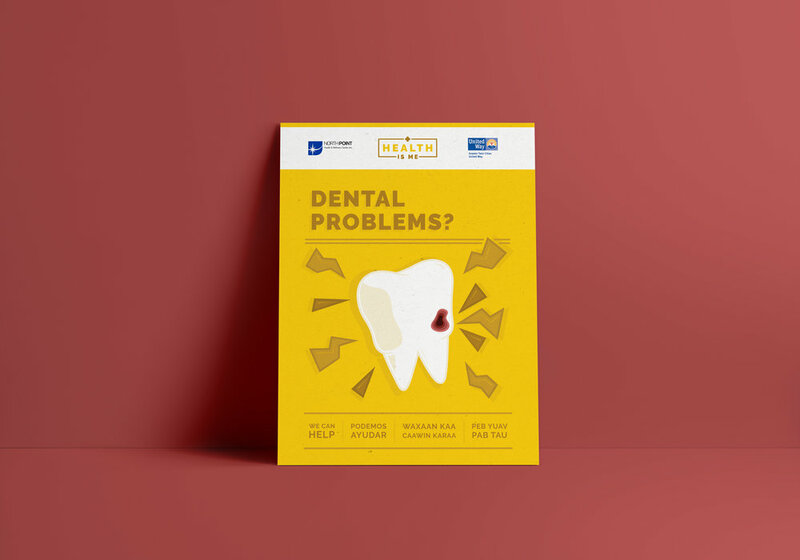 The goal of the series was to visually communicate these services (dental, mental health, substance counseling, and general health services) to a diverse population of clients, many of whom cannot read the English language. This meant that the posters had to be extremely illustrative in persuading individuals to take control of their health.